A practical guide to understanding and coping with anxiety, depression, addiction and suicide. Flagging The Problem: A New Approach to Mental Health investigates how the mood system in the brain and the body works, and how problems in this system contribute to anxiety, depression, addiction and suicide. Bestselling author and GP Dr Harry Barry reveals a pioneering system using a coloured flag which represents a particular mental state or area of concern: - Green Flag explains the normal mood system -The Red Flag deals with depression - The Yellow Flag addresses anxiety - The Purple Flag deals with addiction - The White Flag addresses the issue of suicide. Using this system to help readers visualise the illness and its symptoms, Dr Barry aims to provide hope to those suffering from depression, addiction, anxiety and suicidal thoughts and with it the possibility of a new life where the pain can be alleviated. 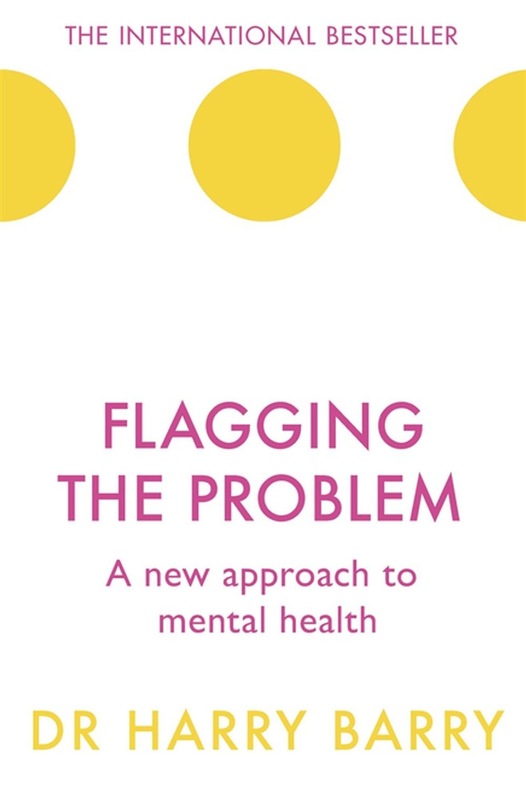 Previously published as Flagging the Problem: A New Approach to Mental Health, this edition has been fully revised and updated. Acquista Flagging the Problem in Epub: dopo aver letto l’ebook Flagging the Problem di Dr Harry Barry ti invitiamo a lasciarci una Recensione qui sotto: sarà utile agli utenti che non abbiano ancora letto questo libro e che vogliano avere delle opinioni altrui. L’opinione su di un libro è molto soggettiva e per questo leggere eventuali recensioni negative non ci dovrà frenare dall’acquisto, anzi dovrà spingerci ad acquistare il libro in fretta per poter dire la nostra ed eventualmente smentire quanto commentato da altri, contribuendo ad arricchire più possibile i commenti e dare sempre più spunti di confronto al pubblico online.